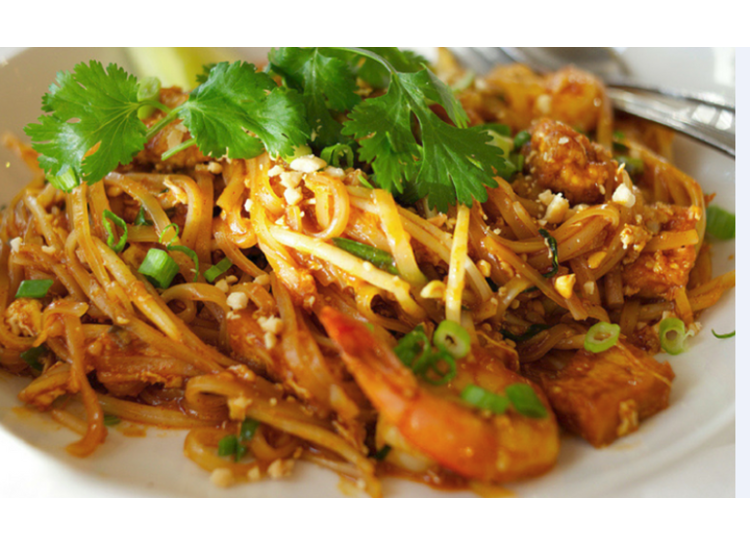 Menu features Chinese and Thai fusion cuisine using fresh, high quality ingredients without MSG. Bistro makes its own original soups and sauces. House specials are the steam pot lemongrass soup with meat or seafood and grilled pork chops with broccoli and carrots. Most popular dishes are the pad Thai and General Tso's crispy fried chicken with broccoli. 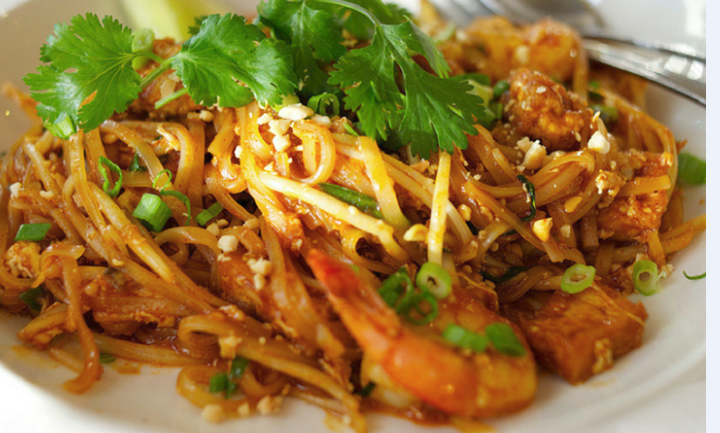 Curry dishes are also popular and offer six levels of spice that customers can specify from mild to spicy hot, Thai hot and the chef challenge hot.